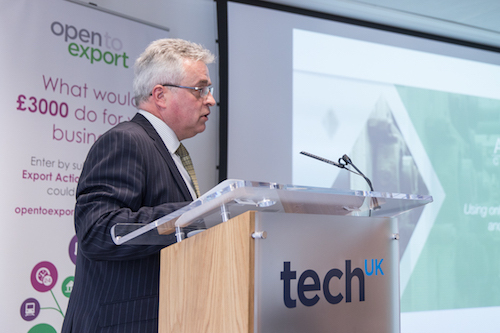 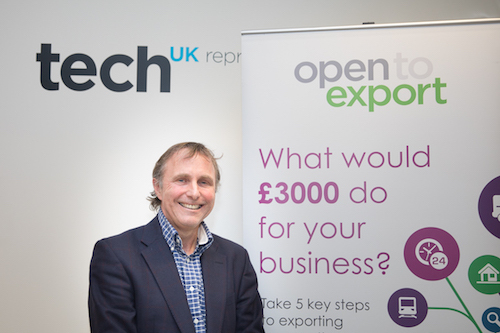 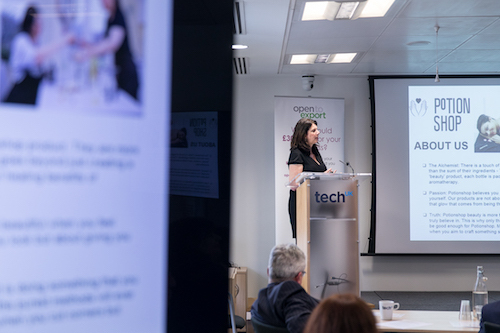 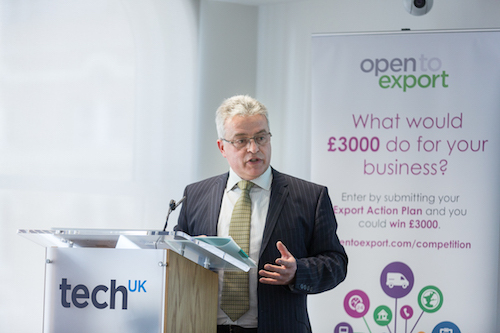 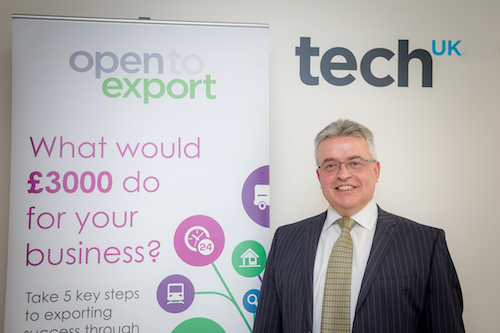 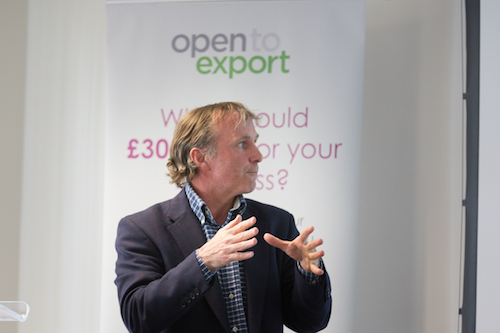 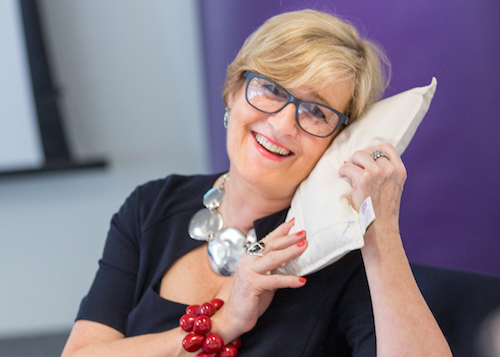 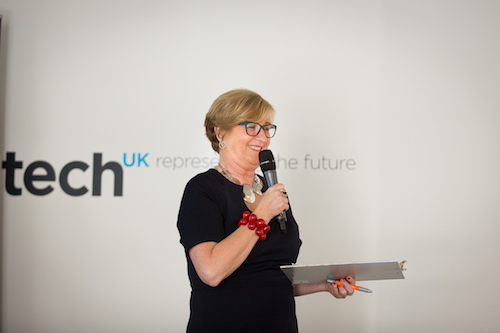 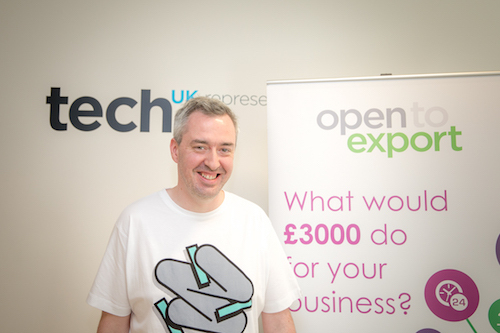 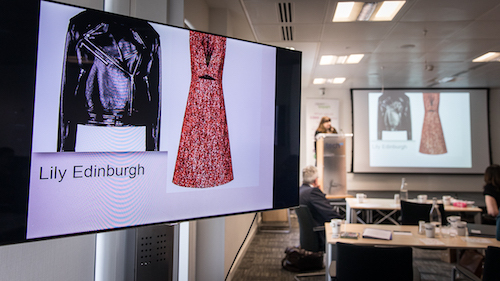 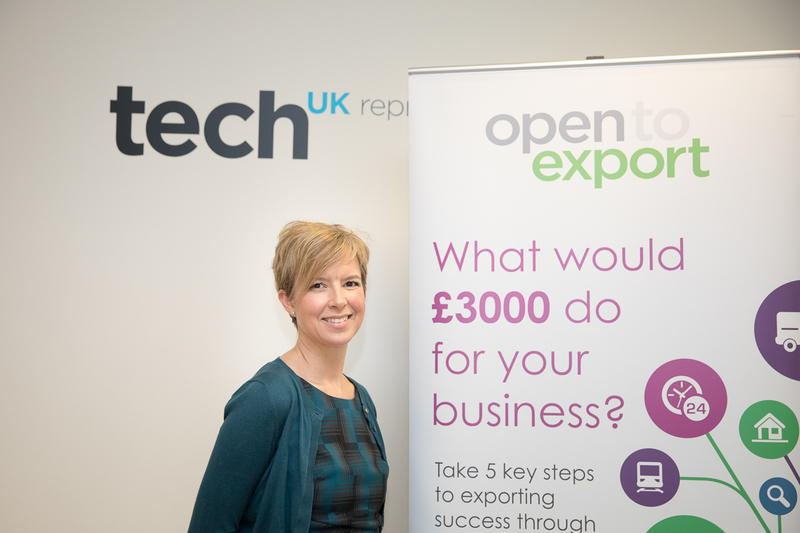 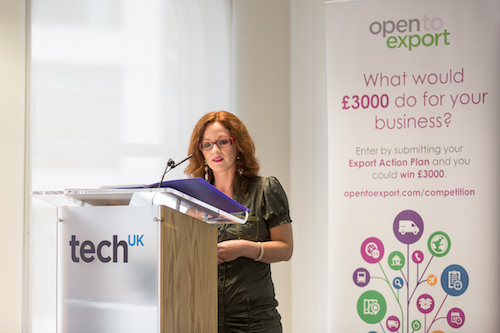 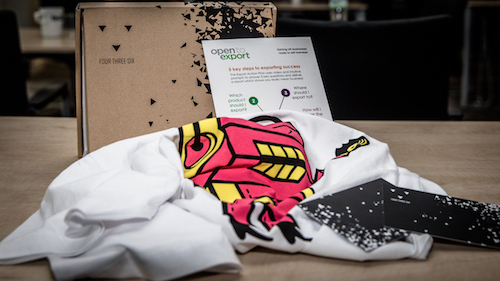 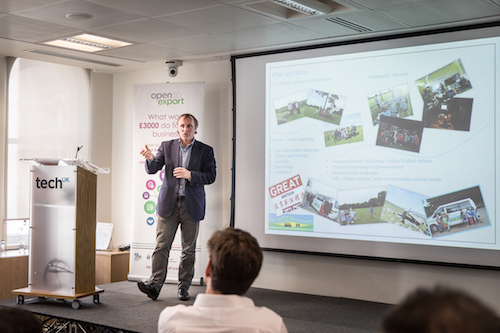 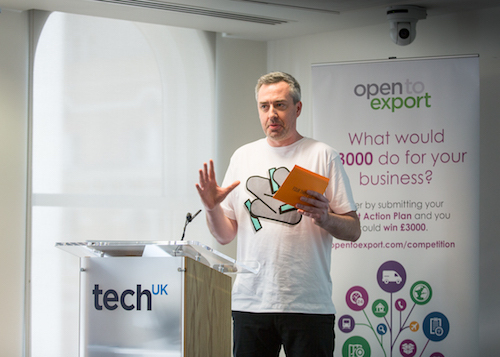 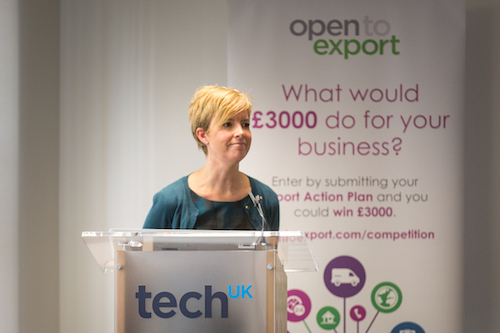 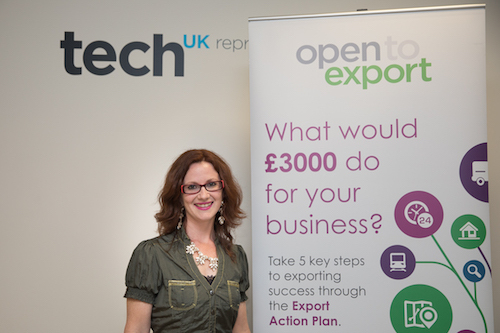 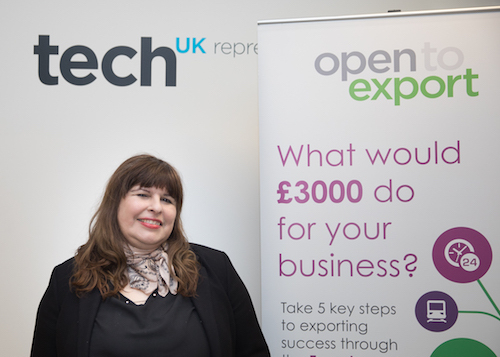 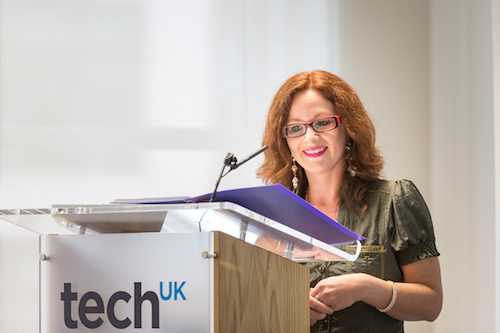 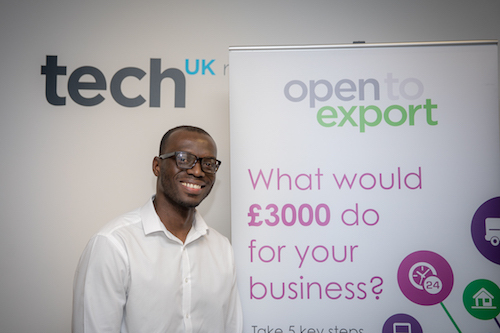 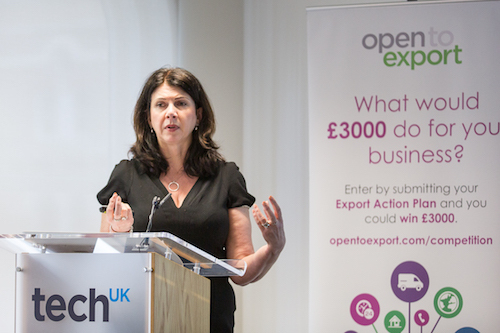 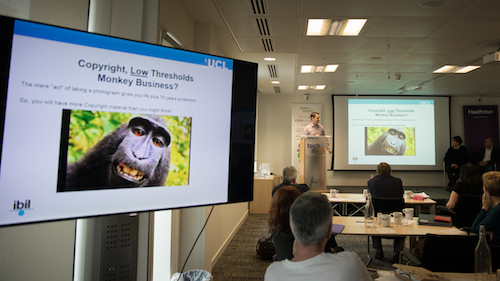 On Thursday 30 March, Open to Export hosted its first Tech meets Creative showcase at the TechUK offices in London, featuring the last of three Export Action Plan finals taking place across the end of March, with the other two being for the food and drink sector and the East of England. 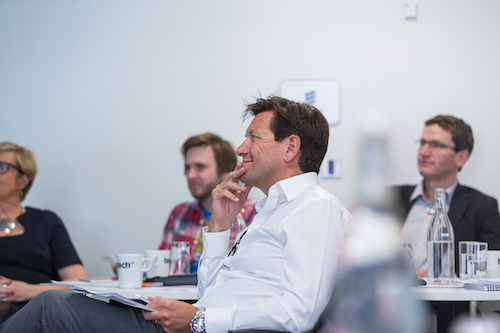 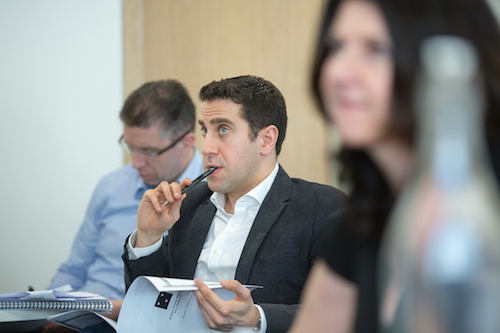 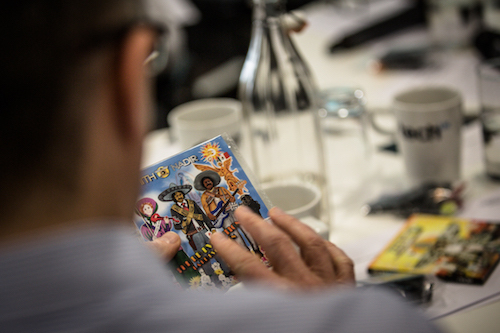 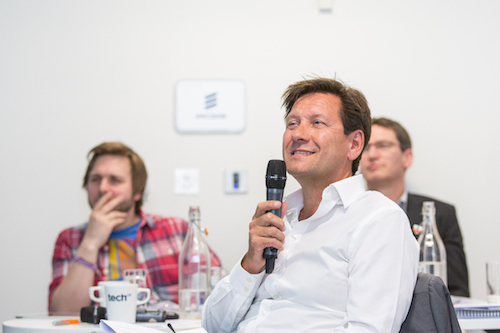 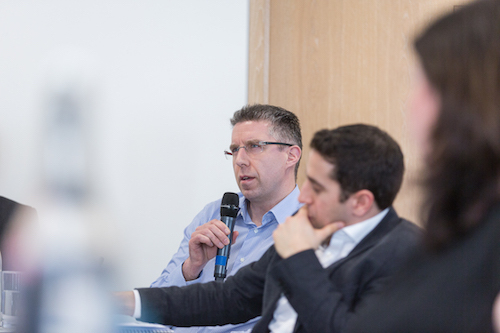 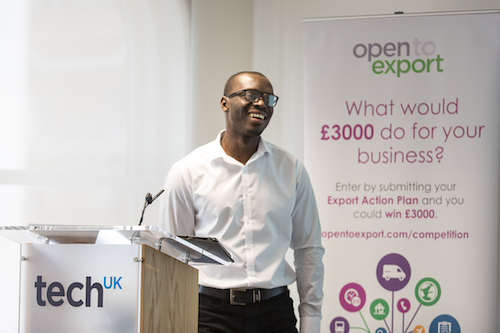 10 companies from the two sectors pitched to the judges for the £6000 worth of prizes. 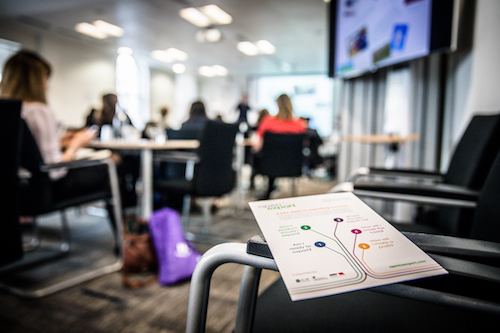 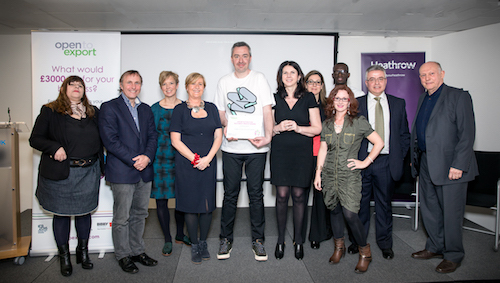 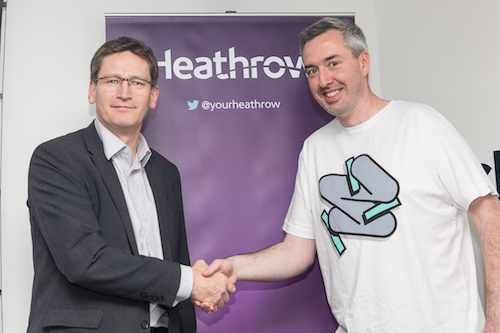 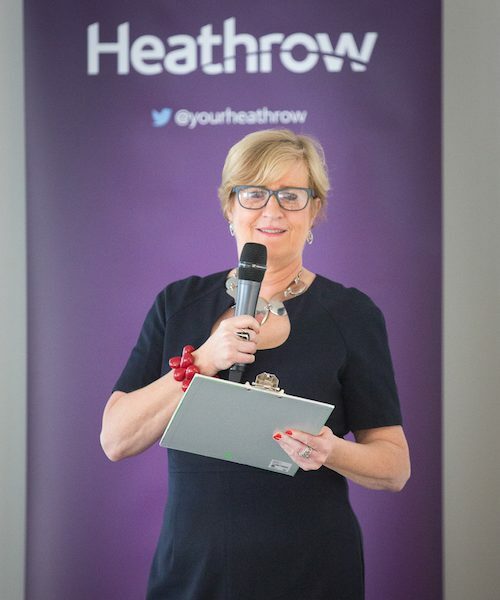 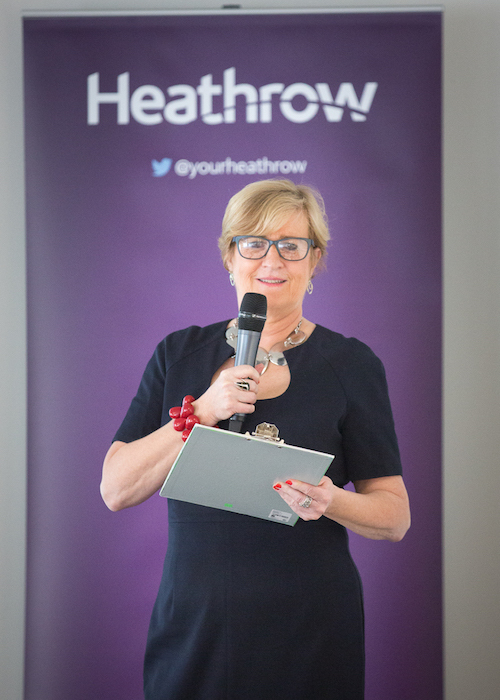 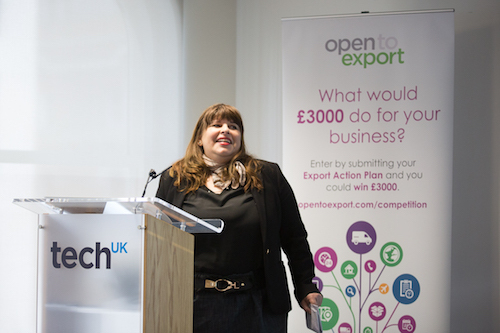 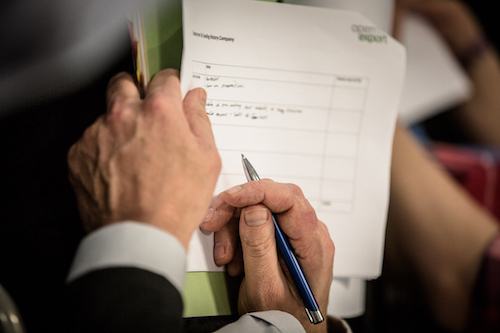 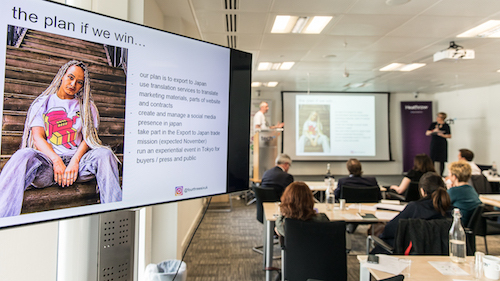 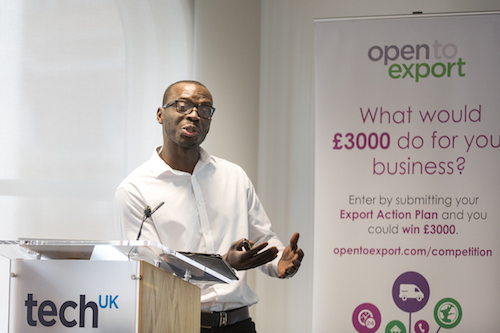 Sponsored by SDL Managed Translation, Heathrow Airport Limited, Yell and the Institute of Export and International Trade, and supported by DIT, the finalists were invited to the final after submitting their Export Action Plans using Open to Export’s online planning tool. 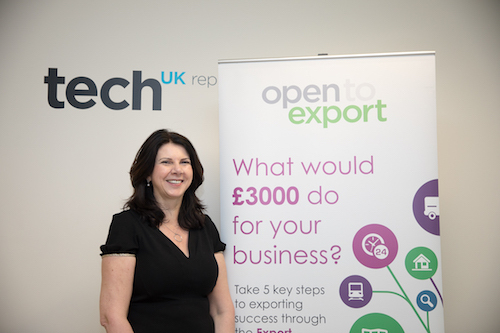 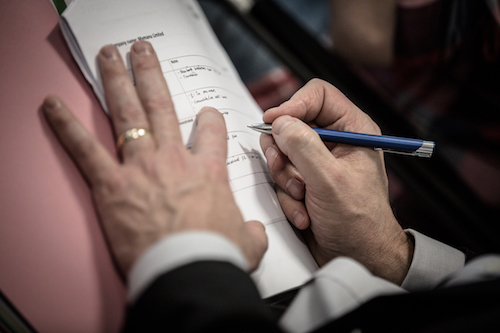 The tool helps UK SMEs to create a structured plan for international expansion, covering all the steps of exporting from getting started to delivery and documentation. 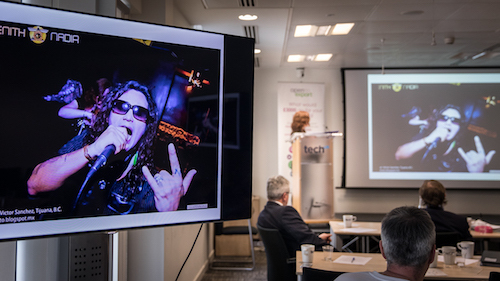 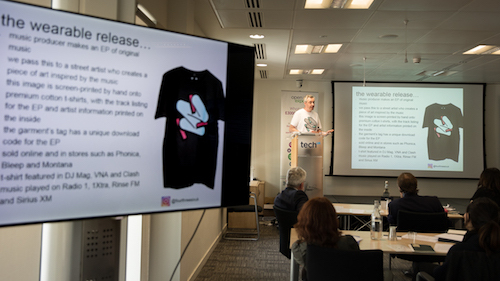 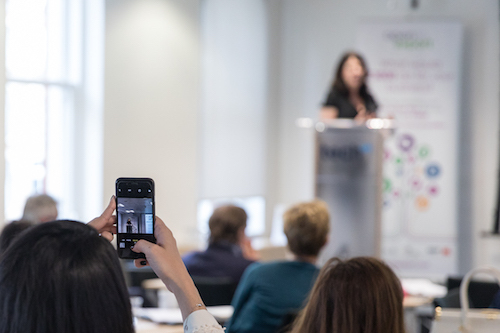 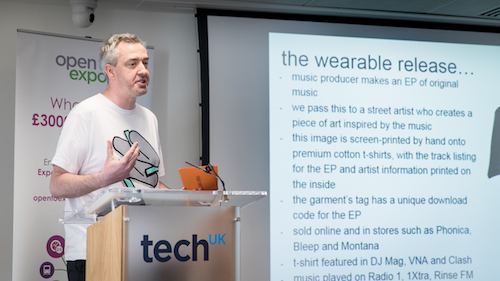 The ‘Tech meets Creative’ showcase unsurprisingly featured a broad array of exciting and innovative ideas and products, as well as an expert presentation on IP from Virtuoso Legal and case study Yoomi, and an evening of networking and drinks.